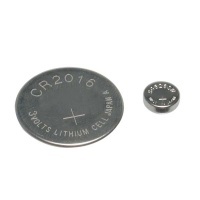 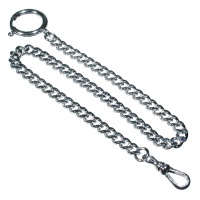 12 Chrome Chain for Braille and Low Vision Pocket Watches. 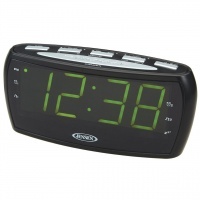 Jensen Digital AM-FM Dual Alarm Clock Radio features a high-visibility 1.8 in. 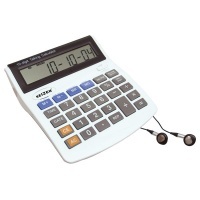 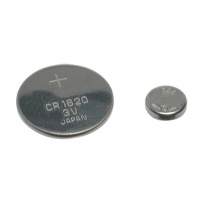 green LED display, which is ideal for those with low vision. 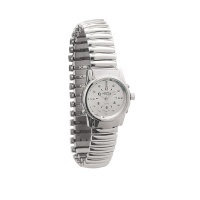 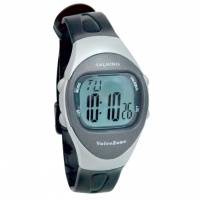 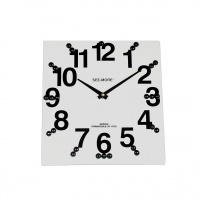 Telling time has never been easier! 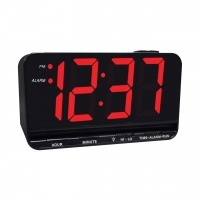 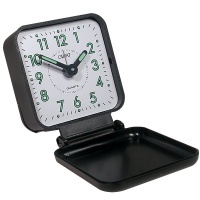 This Jumbo Display Digital Alarm Clock has extra-large 3-inch high LED digits that are great for middle of the night time checks and bleary-eyed mornings - and very helpful for those with low vision who will love the larger, clearer red numbers. 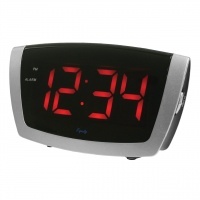 Other features of this bedside alarm clock include an alarm with snooze, adjustable LED brightness and adjustable alarm volume, and battery back-up that keeps the time in case of a power outage.